Last week really was a game of two halves. At Pebble Beach we went into the third round with all three of our picks in contention. Speith was looking good for the win, and Kisner and Gooch were both just a couple strokes off the lead too. It was looking like an exciting final two rounds. Then it turned into a disaster. Gooch had a dreadful third round shooting a 78 to get eliminated. Spieth and Kisner also had bad days and couldn’t recover. Still it turned out to be an exciting tournament regardless and it was nice to see Phil Mickelson take it down. I’d looked into him last week but I couldn’t pull the trigger at 25/1. I went back and looked at it Sunday night to see if I missed something but I’m happy that I didn’t back him. With the quality of the players participating I just don’t feel his odds were good enough. 35/1 to 40/1 he would have been worth a play there. If you did back him – congrats. Had to wait till Monday to see it all wrapped up. How hilarious was Paul Casey after sinking that putt? I don’t think I’ve ever seen a happier man in my life. He must have been thinking about that putt all night long. 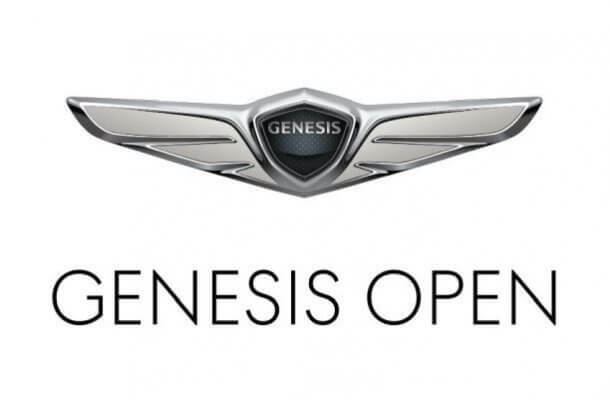 This week in the golf we have an incredibly stacked Genesis Open with Tiger Woods participating amongst many others. The European Tour has the ISPS HANDA World Super 6 Perth. The LPGA and Champions Tour amongst others are in action too. Due to time constraints just small bets this week as I haven’t had the time to do the research I normally do. I think DJ has a great chance of taking it. Jet lag probably an issue last week. With the field and the odds I don’t think it’s worth it though. That’s it this week haven’t even had time to look at the World Super 6 which is a shame as I think there’s a lot of potential there. Scrivener, Harding, Ormsby all potential but I’m not backing any due to lack of research. Sorry about this hopefully back to normal next week.